The Book of Disquiet by Fernando Pessoa; with an introduction by William Boyd, one of my favourite authors, excellent. I'll be going to Portugal in less than two weeks with my side of the family and this book will be travelling with me. 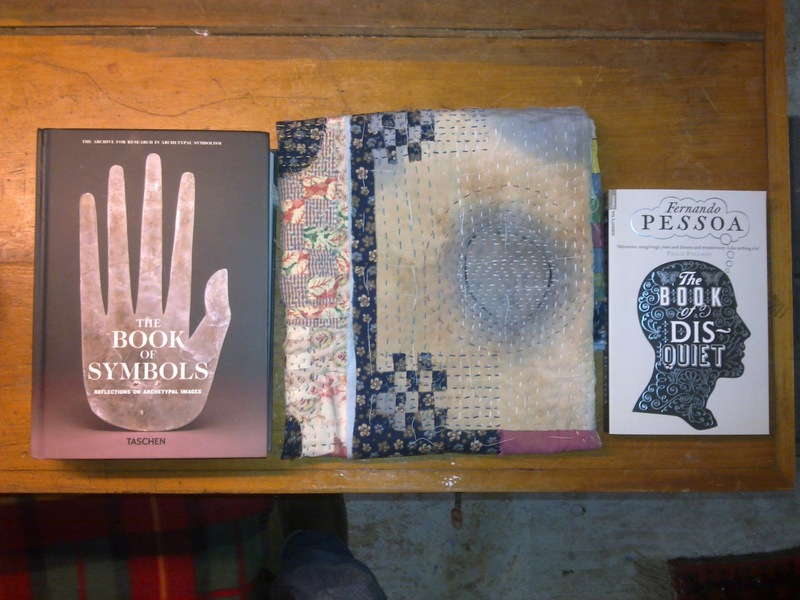 Glad you like the book on symbols, the other one looks interesting too. A trip to Portugal sounds lovely!Thanks for your encouraging words.